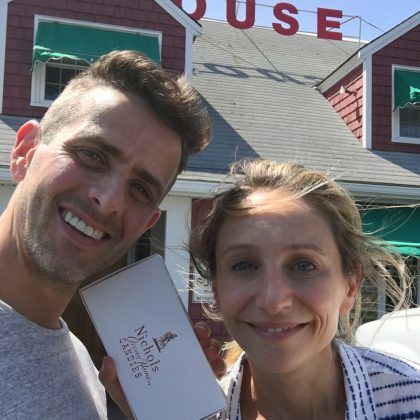 New Kids on the Block’s Joey McIntyre was in Gloucester with his wife in July 2017 and said he “had to end the trip with a stop at” Nichols Candies. 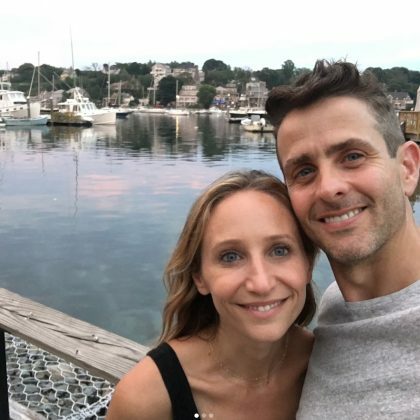 New Kids on the Block’s Joey McIntyre “Finally got back to #GloucesterMass and brought the little lady” in July 2017. He said they had “Such a nice time” walking around Gloucester Harbor — aka the “hahbah” when said with a Boston accent.